Asia’s on the move in more ways than one. A look at transportation methods around the Asia-Pacific also gives a fascinating glimpse of culture in the region. From trekking by camel across the Rājasthān desert to weaving through a traffic jam in Jakarta by motorcycle, the vast array of transportation modes across the region also reflect the ingenuity behind each nation’s search for mobility. Despite vast differences in terrain, often within the same country, there’s always some way to get around! In this photo essay, The Diplomat presents some of the most popular ways locals keep on the move with some eye-catching images that offer a glimpse into day-to-day life in the region. The pioneering junk ships were used as ocean-going vessels from as early as the 2nd century AD, incorporating numerous technical advances that would be adopted in Western shipbuilding centuries later. 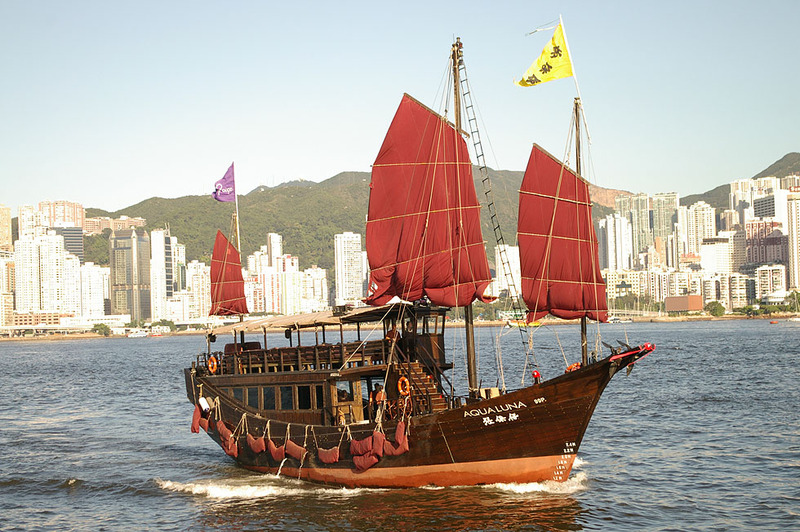 Today, chartering a junk is a popular activity for travellers to Hong Kong seeking to navigate the archipelago’s 260 islands. 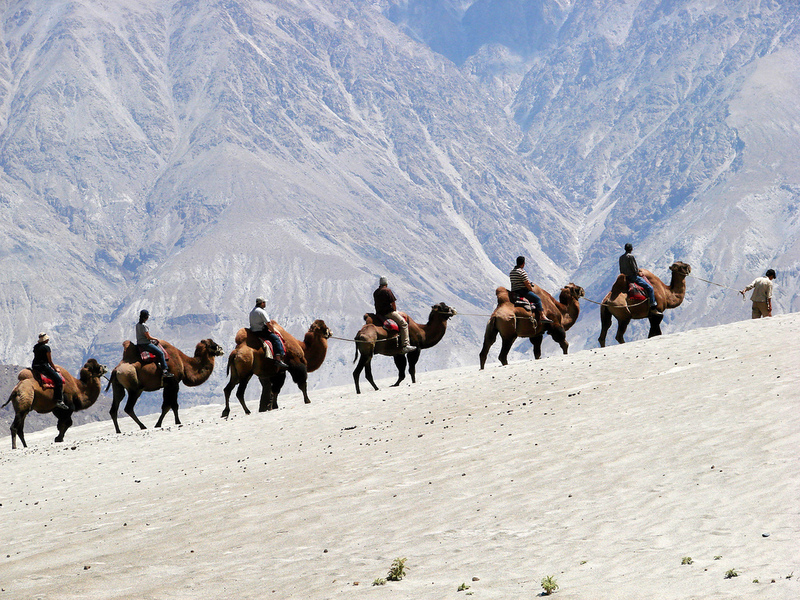 In India, the most popular place for travelling by camel is the province of Rajasthan. Rajasthan’s Pushkar Fair is one of the world’s largest camel fairs and one of India’s most popular travel experiences, attracting hundreds of thousands of visitors each year. For first-timers and seasoned riders alike, a camel safari offers a unique journey through the rustic, rural desert life of India. 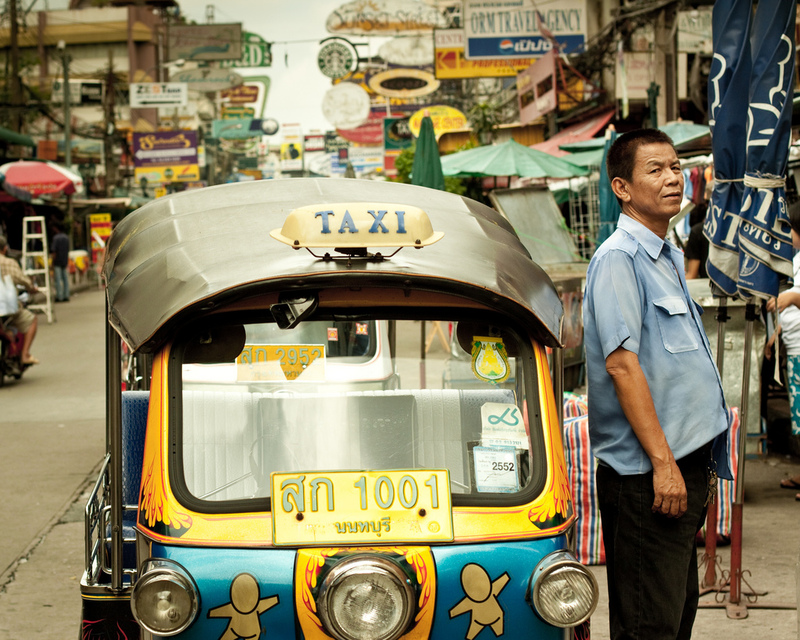 Thailand’s ubiquitous tuk-tuk—named for the unique sound of its engine—is a widely used form of transportation across the country. This motorized version of the traditional rickshaw is particularly popular in cities, where congestion is a major problem, thanks to their ability to weave in and out of traffic. And, according to Wired magazine, one Thai green guru has taken the tuk-tuk into the 21st century by creating a solar-powered version. 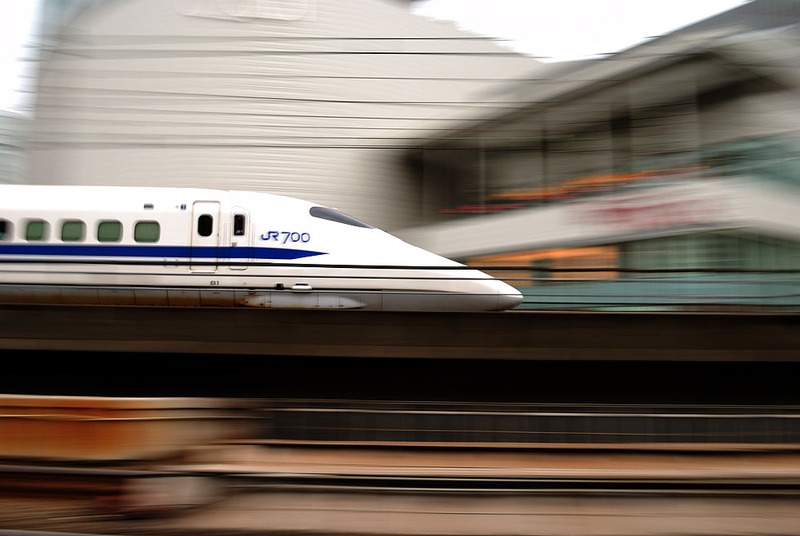 A network of distinctive bullet trains—or shinkansen as they are called locally—links most of Japan’s major cities, from Hachinohe in the north to Fukuoka in the south. Launched in 1964 as the world’s first high speed rail service, bullet trains now reach speeds of up to 300 kilometres per hour, making them one of the most efficient ways to move around the country. And they’re remarkably punctual—in the network’s best year of 2003, trains arrived on average within 6 seconds of their scheduled arrival time including all delays, errors and weather-related incidents for the 160,000 journeys made. 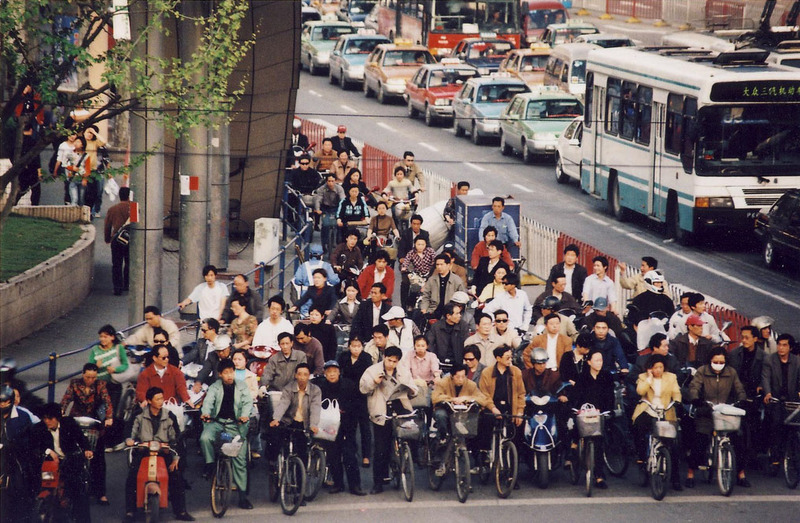 The ‘bicycle kingdom,’ China had one bicycle for every two people in the 1980s and the mode of transport is ingrained into the minds of the population as an everyday part of life. And, despite China’s rapid and continuing development, the number of bicycles bought in the country is still increasing. China is also the world’s leading user of the electric-powered version of the two-wheeler, boasting four times as many e-bikes as cars on its roads. Mongolia’s 3 million horses may actually outnumber its human inhabitants and are greatly cherished in Mongolian culture. 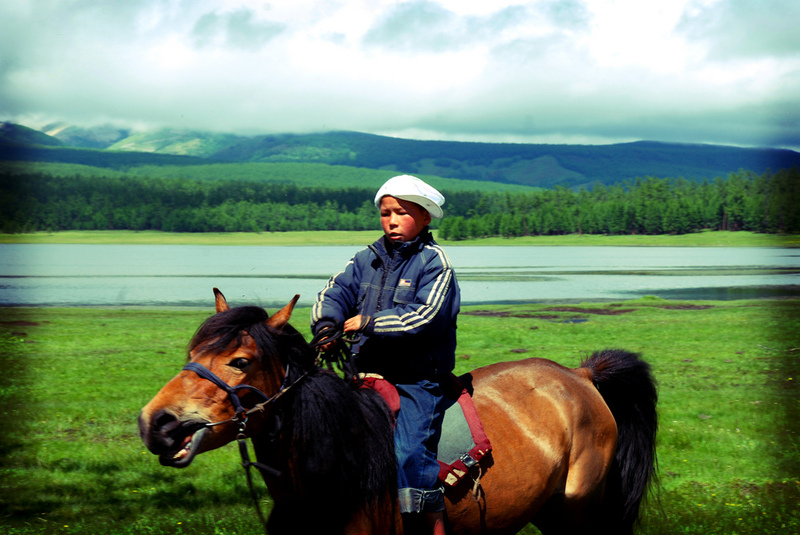 A well-known traditional saying in the country is: ‘A Mongol without a horse is like a bird without wings.’ Skilful local horse riders from the country’s nomad population also act as guides for visitors looking to journey around the country on horseback. When American servicemen returned home after the end of WWII, numerous surplus military jeeps were sold or given away to the local population. 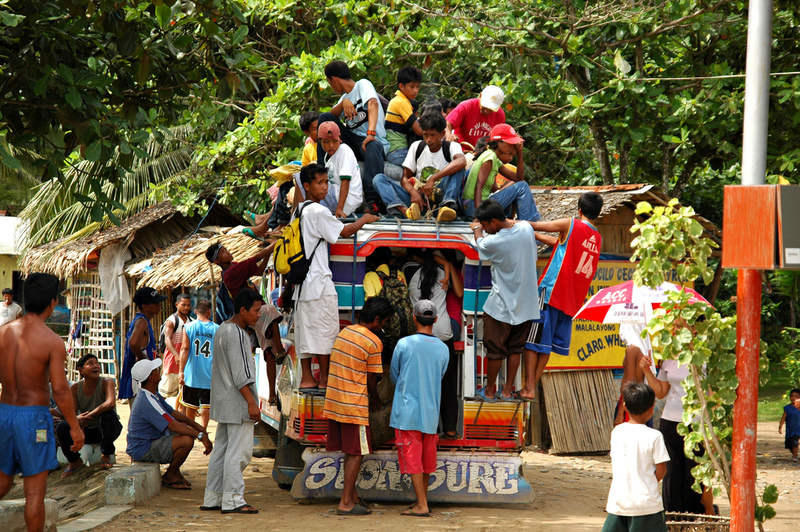 Entrepreneurial Filipinos began using them as share taxis and painted them in the bright rainbow of peace colours. The flamboyantly decorated Jeepneys became a symbol of Philippine culture and are one of the country’s most popular means of public transport. 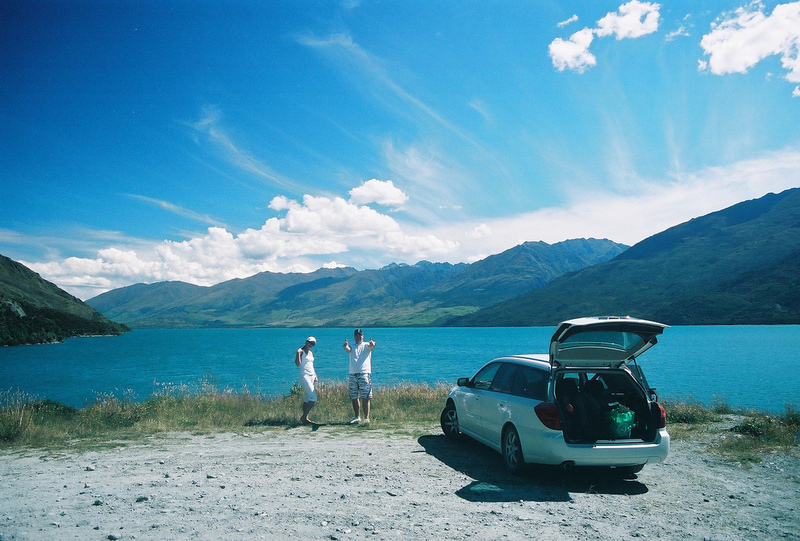 New Zealanders own 1.8 cars per family on average, making it one of the top car-owning nations in the world. Many sections of the State Highway network are marketed as tourist highways, enabling travellers to discover the country’s renowned scenery by automobile. The Classic New Zealand Wine Trail provides a route through New Zealand’s wine-making region, while the Alpine Pacific Triangle links the popular destinations of Hanmer Springs, Kaikoura and Waipara. 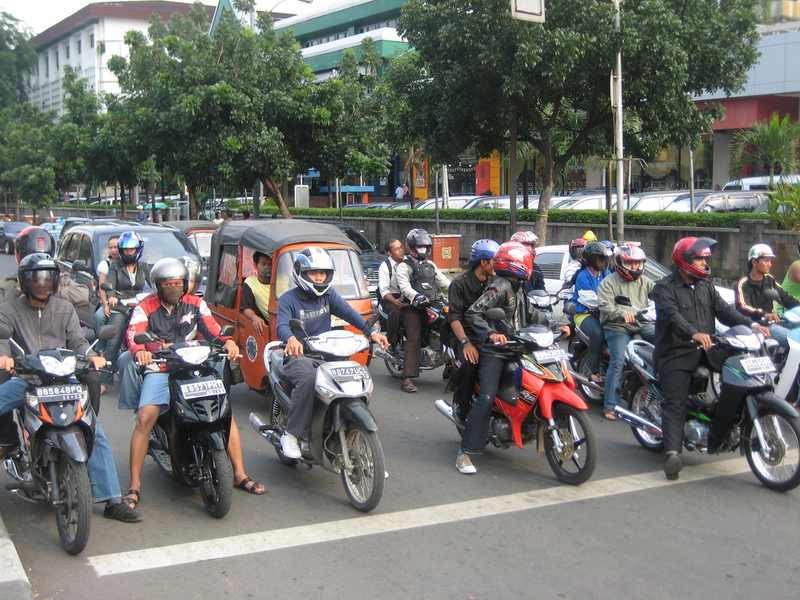 Ojek are motorcycle taxis for rent that can be found throughout Indonesia, but in particularly large numbers in metropolitan areas, where they can easily move ahead of the often slow moving heavy traffic. They’re most often spotted gathered at street corners, with their owners hoping for potential clients. Ojek drivers sometimes wear numbered jackets. Also common in Indonesia are bajaj, distinctively orange three-wheeled rickshaws that are similar to Thai tuk-tuks. Singapore Airlines is one of Asia’s—indeed the world’s—most recognisable brands and is renowned as a trendsetter in the aviation industry. 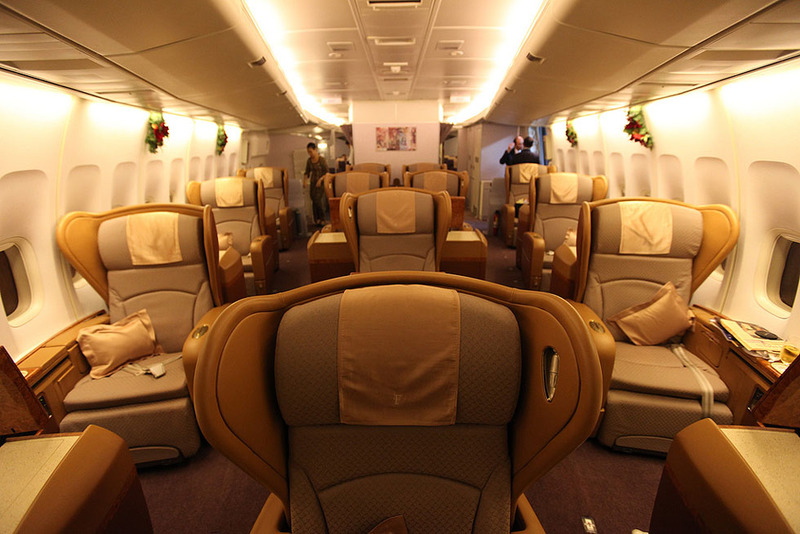 It was the first, for example, to take up the Airbus A380 ‘superjumbo’ in 2007. The airline is also behind the iconic ‘Singapore Girls’ campaign, which for decades has portrayed its stewardesses as the epitome of good Asian hospitality (although marketing images have been criticized for their depiction of women). Indonesian Elections: Scenes From AcehThailand’s Election ImpasseDelhi's Dying Holy RiverThe Many Faces of India's Kumbh MelaWhat’s Showing at Asia's Biggest Contemporary Art Festival?